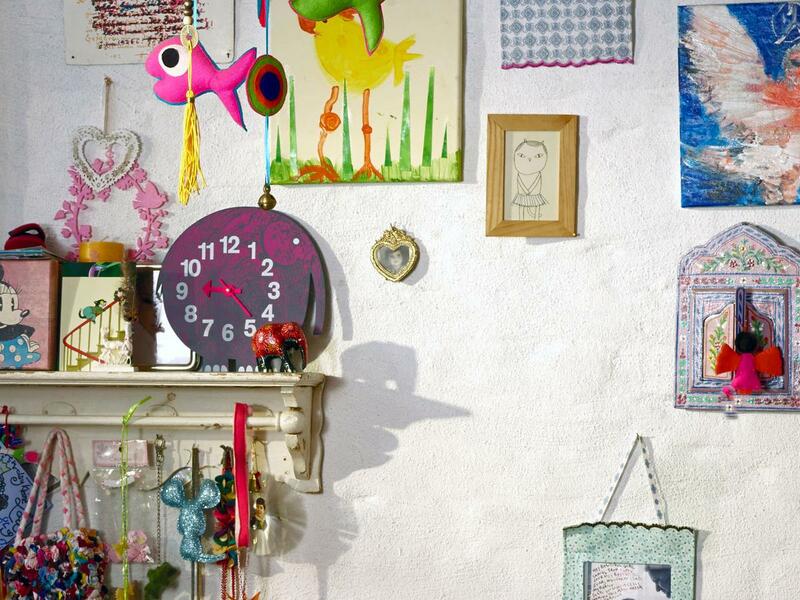 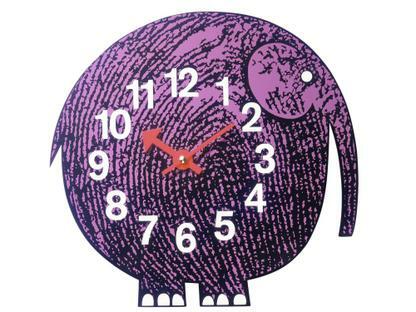 Elihu the Elephant is a graphical Vitra kids' clock by George Nelson. 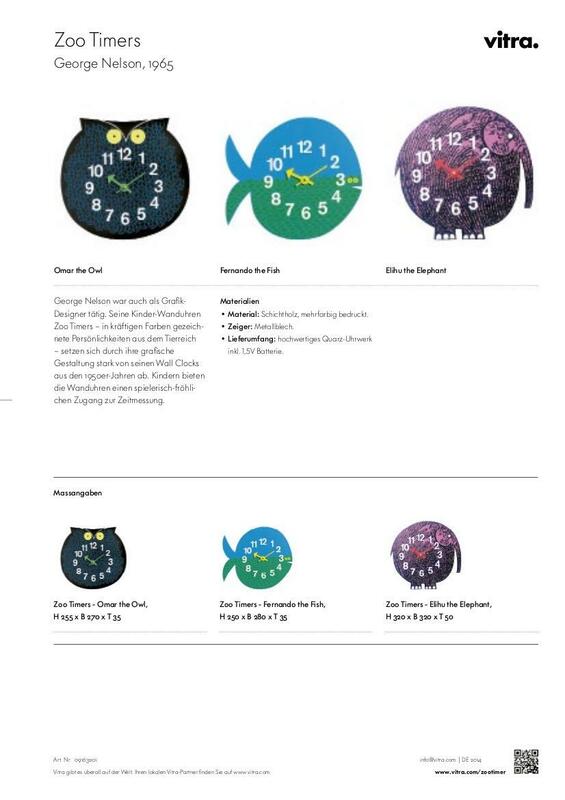 Originating in the 1960s together with a number of other clocks in the form of stylistic zoo animals, the Vitra Zoo Timers stand with their bright colours and materials in strong contrast to the elegant desk clocks created by Nelson a decade earlier. 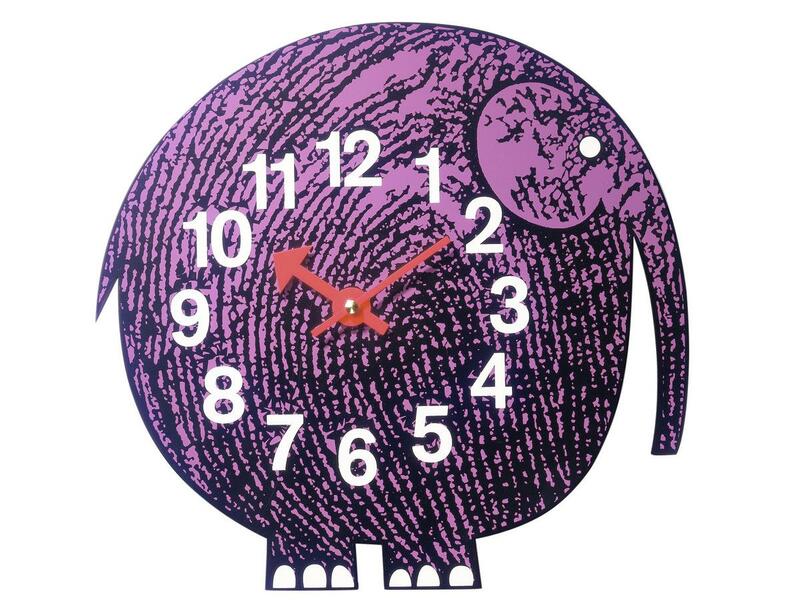 Essentially round although still clearly recognisable for the pachyderm it is, Elihu the Elephant from Vitra with its colourful, graphic design speaks to the younger residents of the house and thus makes learning to tell the time playful and rewarding.